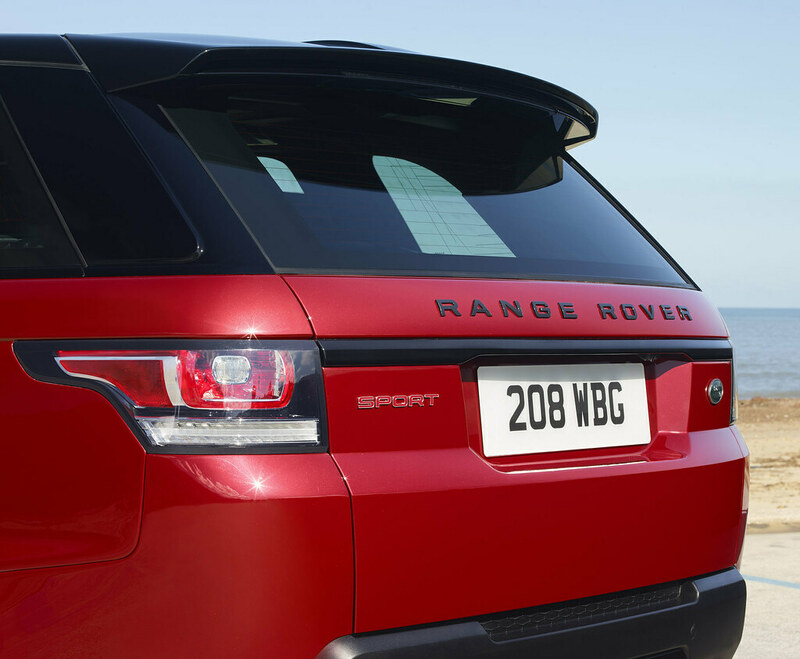 24 March 2015 – Land Rover will present the new Range Rover Sport HST at the New York International Auto Show 2015. 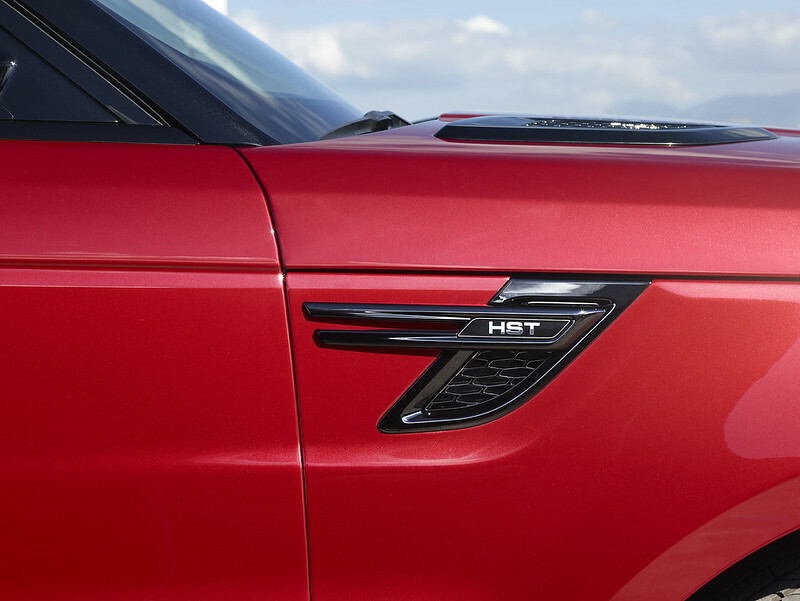 The HST enhances the high performance Range Rover Sport driving experience thanks to its uprated 380PS 3.0-litre supercharged V6 petrol engine, unique chassis settings and bespoke design features. 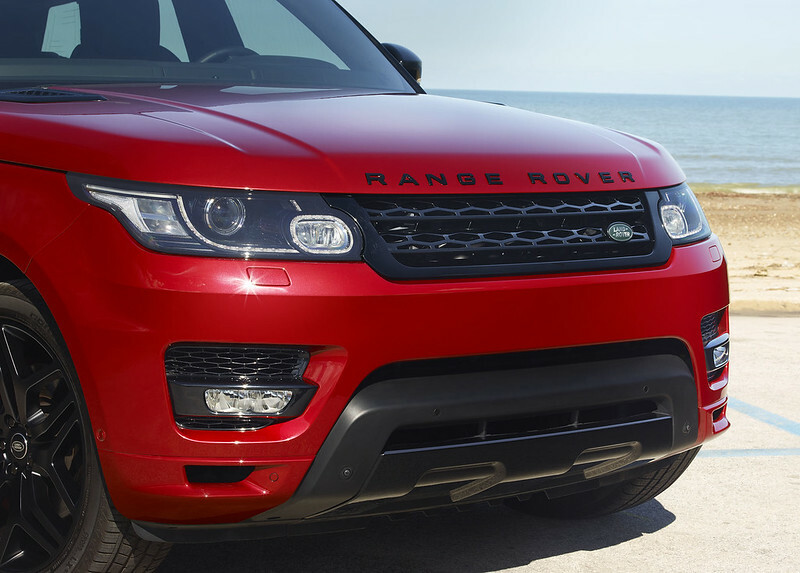 Power comes from Land Rover’s 380PS 3.0-litre V6 supercharged petrol engine, enhanced to provide an extra 40PS. 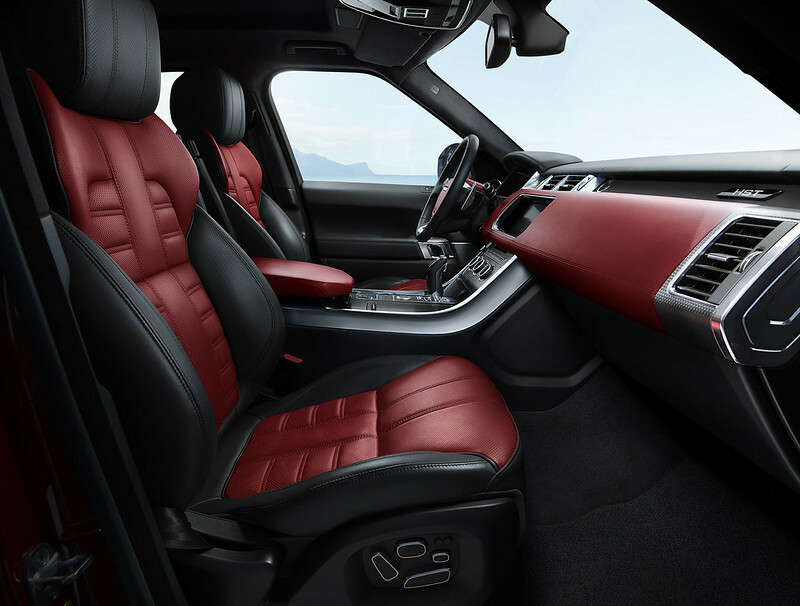 Unique chassis settings deliver an even more focused driving experience and sharper responses, without compromising the vehicle’s trademark comfort and refinement. 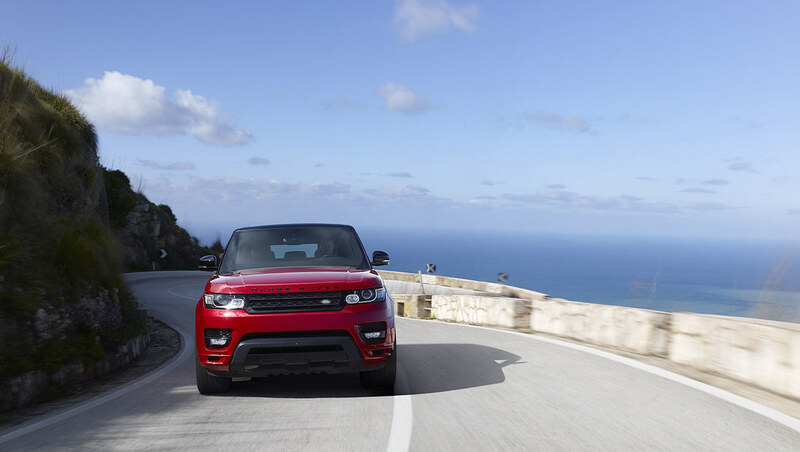 Detail changes to the suspension reduce body roll and deliver enhanced agility, while the uprated brakes feature 20-inch discs to deliver even more confidence-inspiring performance.